SewBaby Crafts: Holiday Headbands--it's not too late! 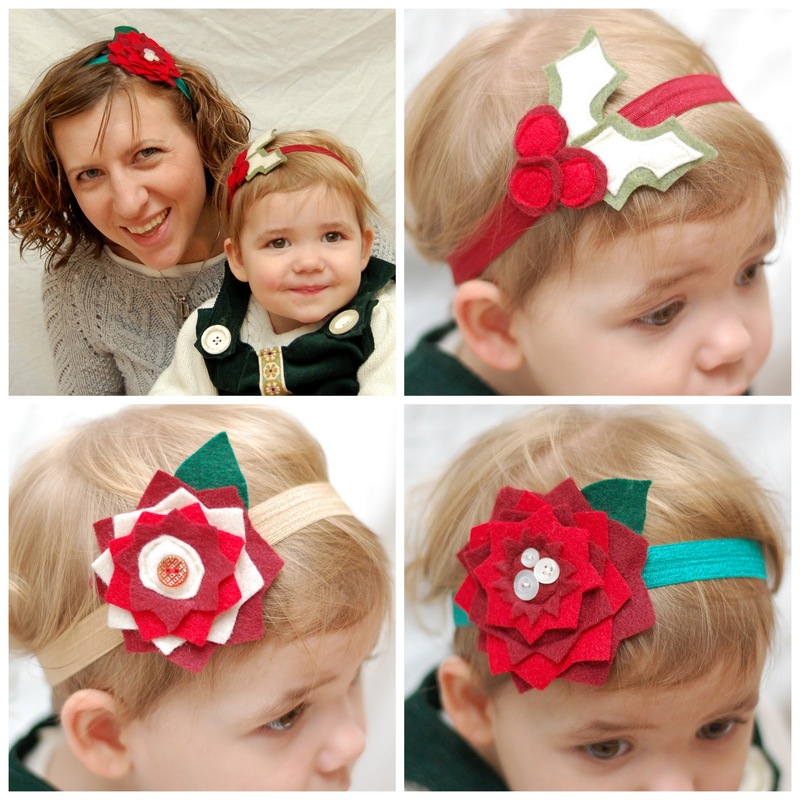 Holiday Headbands--it's not too late! If you're still looking for that perfect holiday accessory, it's not too late! I have been having fun with these festive designs, so if one catches your fancy, send me an email! Limited quantities of these and other holiday styles are available at the retail stores that carry my headbands. Please allow 5-7 days for your order, as each headband is made individually.